Russia calls the UN Security Council emergency meeting after the USA, Great Britain and France launched airstrikes in Syria, as Vladimir Putin, Russia’s President, stated, the Kremlins’ press office reported. “Without sanctions of the UN Security Council and violating the UN Charter an act of aggression was committed against a sovereign state, which is at the forefront of the struggle with terrorism,” the Kremlin’s press office quoted Russia’s President. According to Putin, the USA with such actions worsens the humanitarian disaster in Syria, makes the civilians suffer, panders the terrorists, who have been tortured the Syrians for seven years and provokes a new wave of refugees. Putin claims that Russian military experts after visiting the place of the supposed chemical attack in Syria, have not found any evidence of chloride or any other poisonous substance use. Besides, according to Russia’s President, none of the local residents confirmed the fact of the chemical attack. 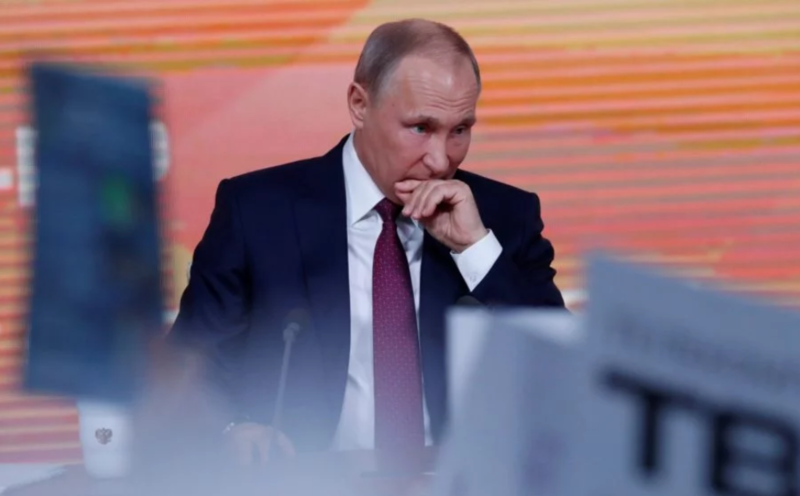 Putin stated, that the current escalation of the situation in Syria causes a destructive effect on the entire international relations system.